RTÉ has secured a 12 month sponsorship from SEAT Ireland for its 2fm Rising radio programme which is dedicated to championing new Irish artists for the year ahead chosen by an expert panel selecting 12 Irish music acts that they feel will have an incredible year ahead. Each act is featured in prime-time broadcast hours throughout 2019 on 2fm with specially produced Studio 8 sessions and online support across all 2fm social networks. 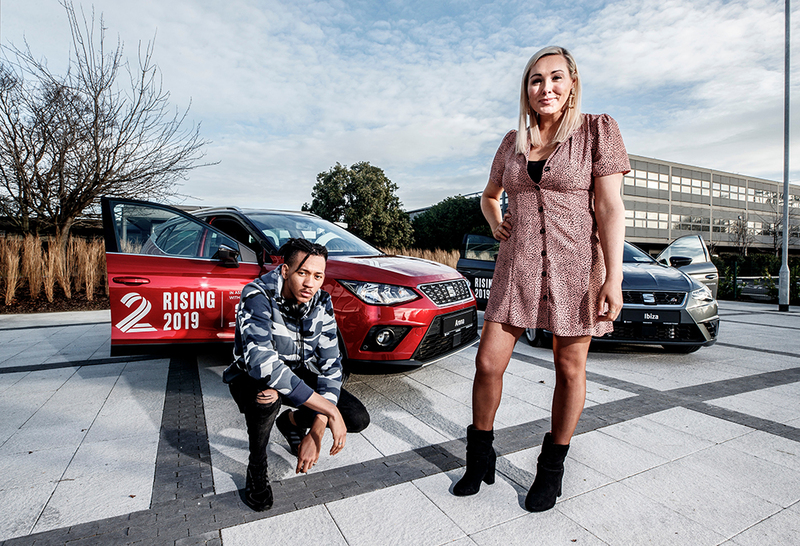 This is the second year of 2fm Rising with acts from last year including the very successful Dermot Kennedy, Mango X Mathman and the Fontaines DC. The 2019 2fm Rising list is as follows: Happyalone, Fia Moon, Inhaler, Pillow queens, True Tides, Jyellowl, Rushes, Roe, Kojaque, Flynn, Tebi Rex & Wild Youth. The 12 month sponsorship deal includes up to 8 x 2fm Rising SEAT branded spots per day (combination of stings & promo spots) plus 4 x 2fm Rising SEAT gigs and online mentions across social media and on the 2fm website.